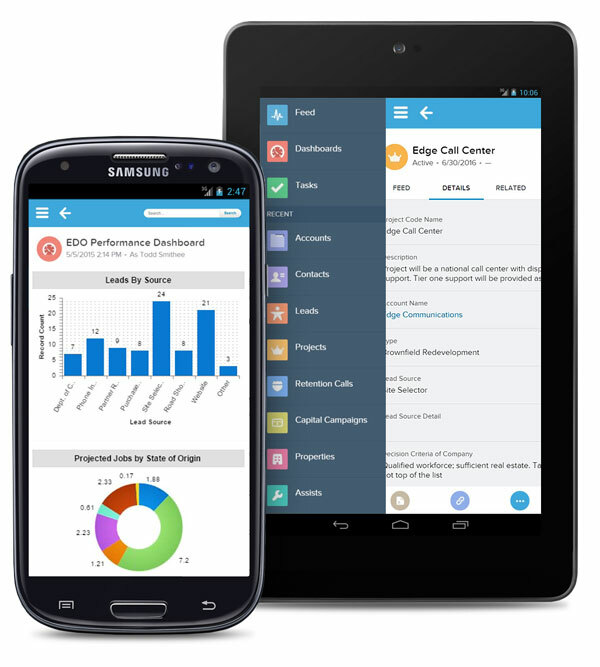 The Salesforce1 mobile application provides access to all of the data, dashboards, calendar, etc. that is available to you within the Salesforce.com platform, anywhere and anytime. Salesforce1 works across all major operating systems including iOS, Android, Microsoft, and Blackberry. On the road conducting retention calls and see a company you don’t recall? Use Salesforce1 mobile application to see what intelligence is available within Salesforce.com without having to duck into a coffee shop and boot up your laptop. Right from your phone or tablet you can access retention call history, active/inactive projects, and contact information, allowing you to get more done in less time. Please click here to learn more or schedule a short demonstration to see what Salesforce and Salesforce1 mobile application can do for you.